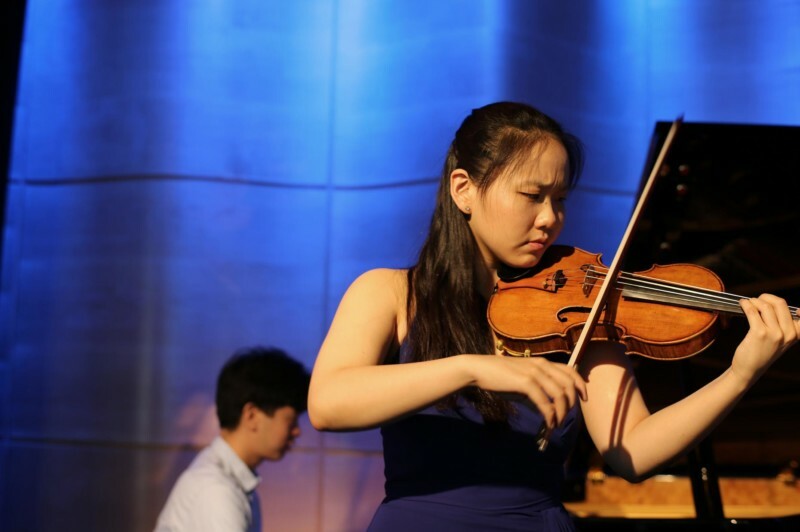 Featured today is violinist Stella Chen, accompanied by pianist Andrew Hsu. → This event is sold out, but you can watch our free live stream. Violinist Stella Chen has been praised by the Wall Street Journal as a “rising star to watch” and Strad magazine for her “warm sound and long musical lines”. Stella has performed as a soloist on tour in Israel and Jordan with the Harvard-Radcliffe Orchestra and with the Orquesta Filarmónica de Medellín in Colombia to critical acclaim. Other performances include concerto appearances with the London Chamber Orchestra and the Welsh National Symphony Orchestra. 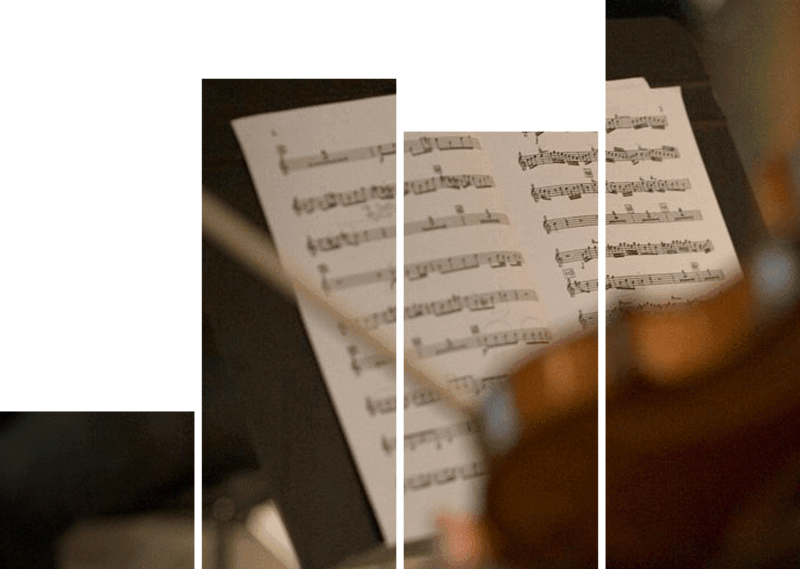 Mostly recently, Chen was awarded the top prize, Best Performance of the Commissioned Work by Lera Auerbach, and the Audience Prize at the Tibor Varga International Violin Competition. Her other achievements include being the first recipient of the Robert Levin Award, youngest ever prizewinner at the Yehudi Menuhin International Competition and 1st Prize at the Los Angeles Philharmonic’s Bronislaw Kaper Awards. She has collaborated with artists such as Itzhak Perlman, Robert Levin, Roger Tapping, Miriam Fried, Paul Biss, Merry Peckham, members of St. Martin in the Fields, and the Silk Road Ensemble. In addition, she has performed at venues such as the Kennedy Center, Metropolitan Museum of Art, the Dame Myra Hess Memorial Concert series, and on the radio show From the Top. Other noteworthy projects include performances in Bhutan, Cuba, and Colombia and at festivals including Music@Menlo, the Perlman Music Program, the Sarasota Music Festival, Ravinia’s Steans Music Institute, and YellowBarn. Chen is a graduate of the Harvard / New England Conservatory Dual Degree Program under the tutelage of Miriam Fried and Donald Weilerstein. Stella graduated with honors from Harvard in 2015 with a degree in psychology and served as the 2015-2016 Artist-In-Residence of Harvard University’s Lowell House. Currently, Chen is a C.V. Starr doctoral fellow at the Juilliard School, studying with Donald Weilerstein, Catherine Cho, and Li Lin.